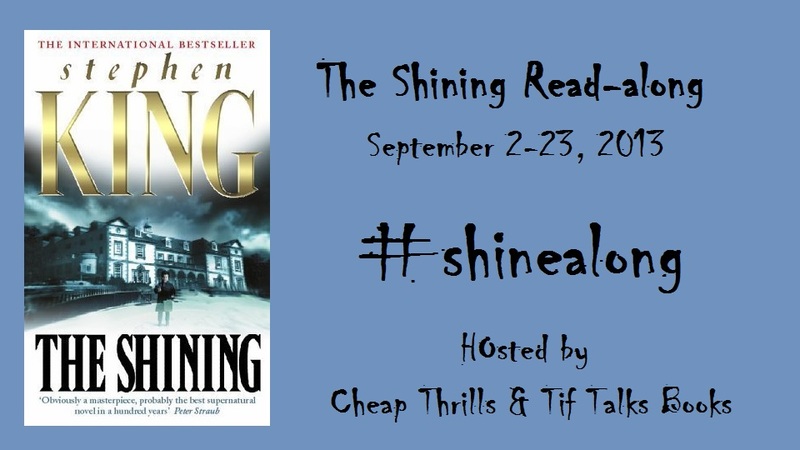 Last week, we kicked off The Shining Read-along (aka #shinealong)! Today, we start our first discussion of the classic King horror story. Questions, comments, and thoughts expressed below cover the first 16 chapters of the book. If you have read further, please try to avoid spoilers! 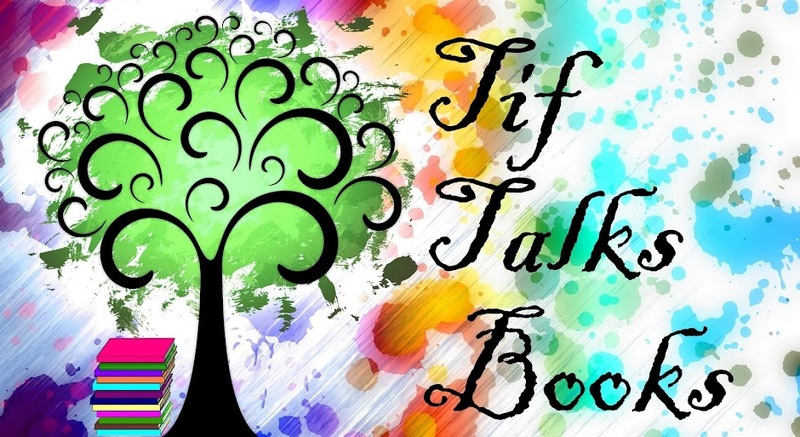 As Charleen (Cheap Thrills) and I began chatting about the book this week, we really talked mainly about the characters. King has taken his time in setting up the characters to this story, and his character development is one of my favorite things about his writing. 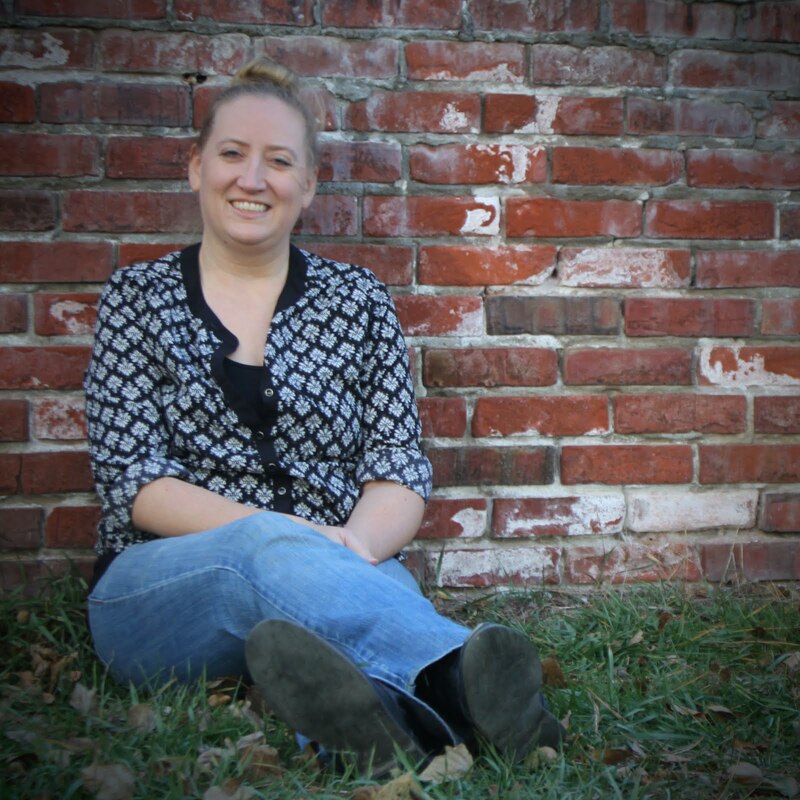 Because of this, I wanted to share with you Charleen's initial thoughts . . .
With Danny's empathetic/telepathic abilities, he can read emotions and thoughts he doesn't understand. How does this affect his character? At times he seems nothing like you'd expect a five-year-old to be, but at others he is very child-like. He also takes on responsibility for his parents' happiness, keeping things from them for fear that it would put strain on their marriage. We learn quite a bit about her relationship with her mother... how does this history affect the kind of wife and mother she is? Would she have made different decisions if she had a strong relationship with her mother (or if her father were still alive)? This book has a VERY long setup... almost nothing happens plot-wise in the first two sections other than Jack taking the job and moving his family to the hotel for the winter... but we learn a lot. How does the pacing in a book like this work for you or not? Also, the way King uses punctuation (particular parentheses) to indicate intrusive thoughts, stream of consciousness... to me, he really seems to capture the way people think, the way our minds work. I love how she broke her thoughts down in this way! I will stick with the same basic format, with some thoughts of my own . . .
Danny is a child that is growing up all too fast, a very realistic sign of a child growing up with alcoholism in a home. He wants to grab onto his childhood, but his abilities combined with his circumstances really keep pushing this away. Jack wants to be a good man, but as he compared his life to the hornet's nest (Chapter 14: Up On The Roof) he does not feel like he really has control. Just when he thinks he has that wasp's nest destroyed, it comes back with a vengeance! How is he supposed to compete with this and his own personal external locus of control? Wendy's own relationship with her mother and father is complicated to say the least. Her mother has blamed her for so long, she has learned to blame herself for many of the bad things that have occurred. Her inner dialogue where she tries to rationalize through her relationship with Jack is evidence of this .... BUT, I also get the sense that she just wants to break free of it. I think she is stronger than she often gives herself credit for. I could comment on King's writing, but I think that Charleen has already covered it! There are two other things that I want to comment on. (1) Foreshadowing: When I first read this book, I don't remember there being soooooo much foreshadowing throughout the book. This time around, it seems to be yelling at me!! I cannot be the only one that feels this way, can I?!? (2) Mr. Halloran: I absolutely adore this character. He is honest, he is genuine, and he is the epitome of friend, trying to help Danny prepare for the long winter ... despite them just meeting for the first time. I have to wonder if there was someone in King's life who inspired this imaginary one. He just feels so real to me! Whew! I think we will stop there for now this week! As a reminder, here is the schedule for the future chats . 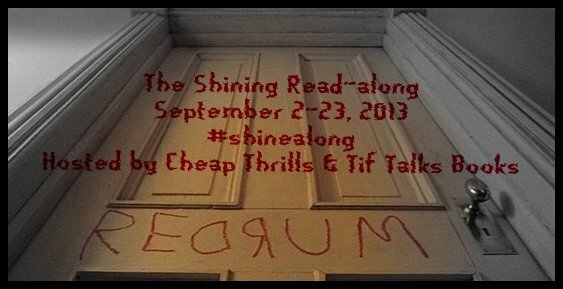 . .
Monday, September 30: Doctor Sleep Read-along Kicks Off! I'm really loving this read-along! I think that the stories behind the characters are so very interesting... and I am so glad it is Monday which means I can now go ahead and keep reading!! Jenna ... Me too!! It's so fun to read this one with everyone, especially as a re-read! Digging my book back out tonight and diving in!! I LOVE Stephen King's characterization, and I think this is one of his best works because of it. There could never have been a movie that could cover it completely. It's just so good and grabs your attention even though there isn't much action at the beginning. sowenswrites.com ... King was one of my favorite authors when I was younger and I think a key role in my personal biases to good characterization. He does such a phenomenal job that I think few can actually compare to!